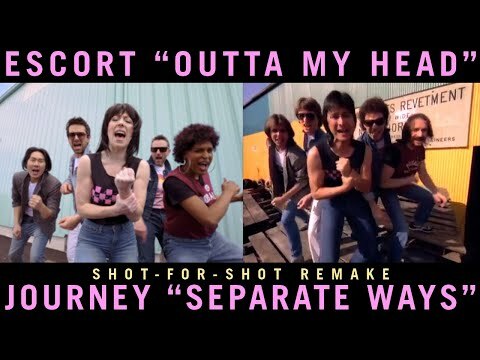 Shot-For-Shot Remake Of "Separate Ways" By Journey - But Disco?! Toilet Paper Roll That Lasts A Month? Yep!